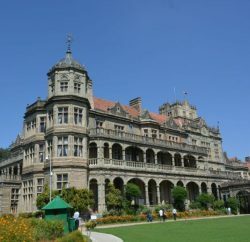 Shimla: Aiming to give regularize unauthorized houses, the State Government mulling to bring an ordinance. Chief Minister Virbhadra Singh, while addressing a public meeting at Vikasnagar ward of Shimla Municipal Corporation, stated that it would be one time concession and thereafter the rules and regulations would be implemented strictly and no relaxation in rules would be given at any cost. The Chief Minister said the State Government was giving special emphasis on beautification and availability of basic amenities in all towns. 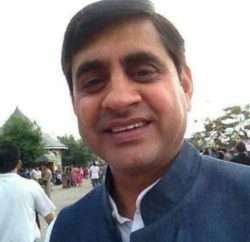 He said a lot of unauthorized constructions had come up in various towns of the State including Shimla which were posing threat as the state falls in high risk rate for earthquakes. 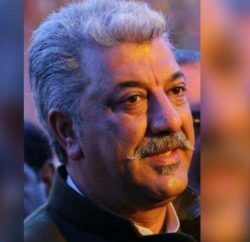 He said all towns should have been developed in a planned manner, however, effective steps would be taken in future to ensure systematic and planned development of all the townships by strictly implementing the rules and regulations. Earlier, he laid foundation stone of commercial complex of HIMUDA at Vikasnagar which would be constructed at a cost of Rs. 62 crore. This would be first of its kind shopping complex in the State being constructed by HIMUDA. The complex would have parking facility for around 152 vehicles and three shopping complexes besides one utility block. 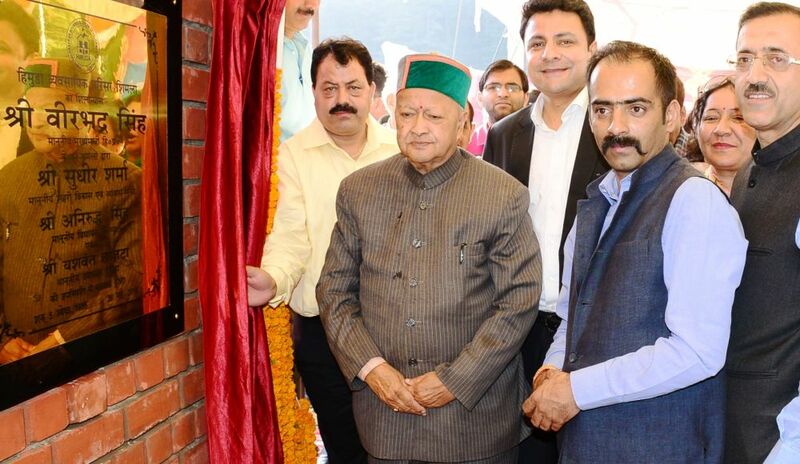 Virbhadra Singh said that this shopping complex was another big step in development of Shimla town which would cater to the needs of both locals and the tourists. He said the work on construction of this complex would be completed soon. The Chief Minister also announced for construction of another parking near the complex and a 200 meters long road to ease the traffic on Chhota Shimla to Vikasnagar road. Urban Development and Housing Minister Sudhir Sharma, MLA Anirudh Singh, Chairman State Cooperative Bank Harsh Mahajan, Vice-Chairman HIMUDA Yashwant Chhajta, Vice Chairman HPTDC Harish Janartha, Additional Chief Secretary Manisha Nanda and other senior officers were present on the occasion.